Windows Media Center Additional Qualification (WMC AQ) certified assures full support for Windows Media Center* giving you complete access to TV, DVDs and all your digital content through a laptop. 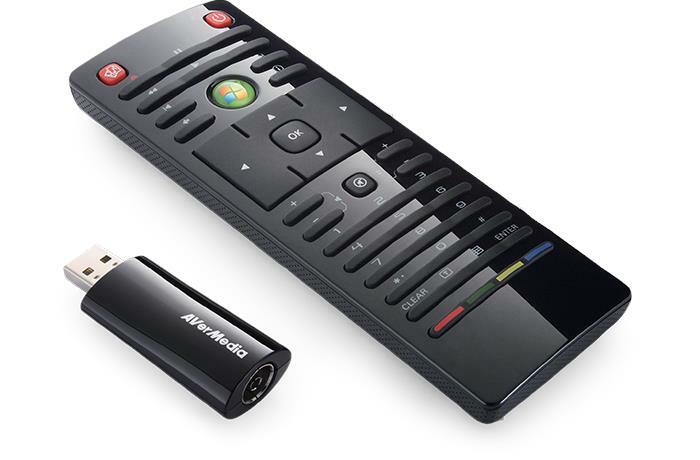 Enjoy all the media center features along with advanced PCTV control through the provided fully compliant AVerTV 6 remote control. 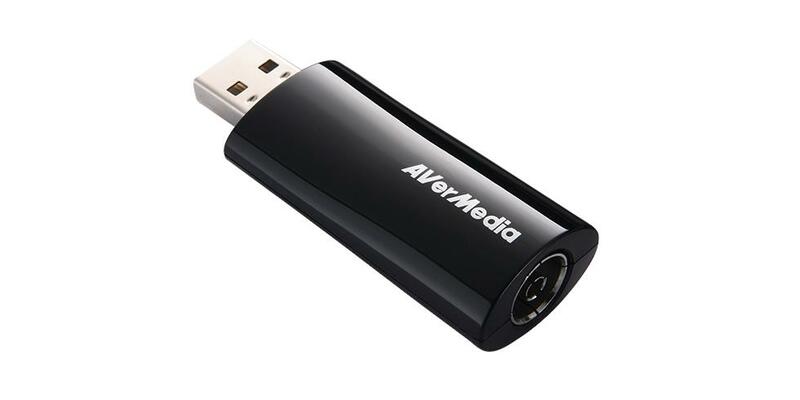 * Feature only available on Windows Vista Media Center and Windows 7 Media Center. 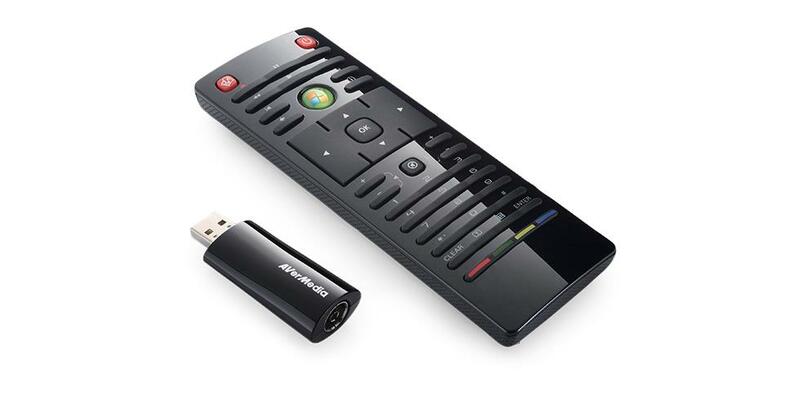 AVerTV 3D provides you an intuitive user interface with frequent-used function buttons listed right on the toolbar. 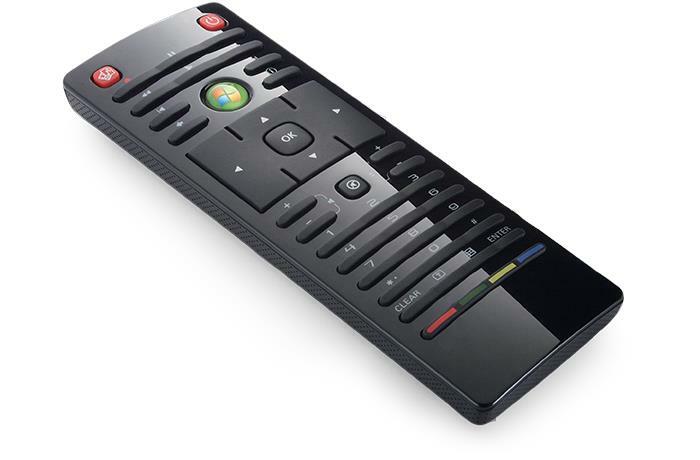 You can easily switch channel, adjust volume, or watch the astonishing and immersive live 3DTV with one click, just like the same way you do with TV. 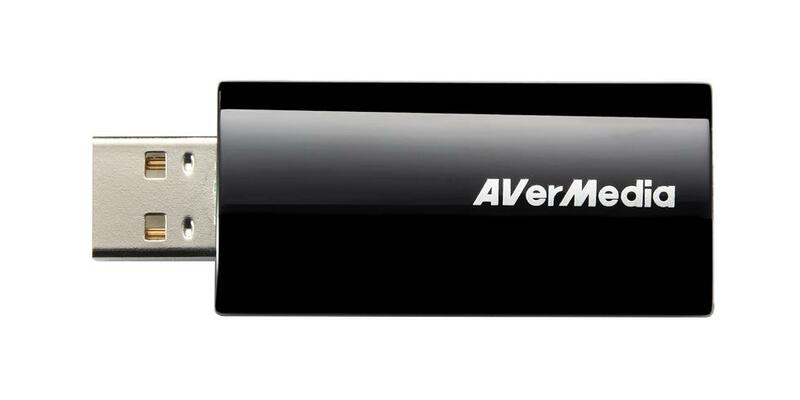 The latest AVerTV 3D comes with “Real 3D” function, which gives you the ability to watch and record live 3D TV broadcasting on your PC. *Please download the latest AVerTV 3D for 3D functions.NVIDIA 3D Vision Kit, 3D-supported graphics card and 3D-ready display are required for live 3DTV functions. 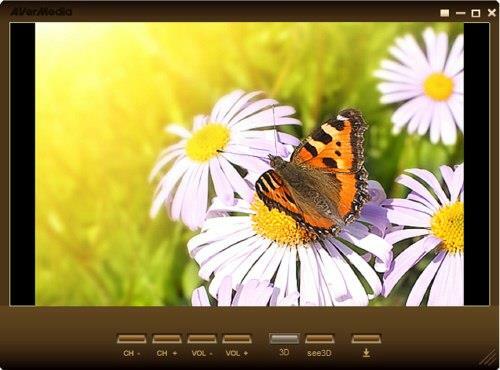 The Color Enhancement adjusts video quality and show the astonishingly sharp and vivid video color. 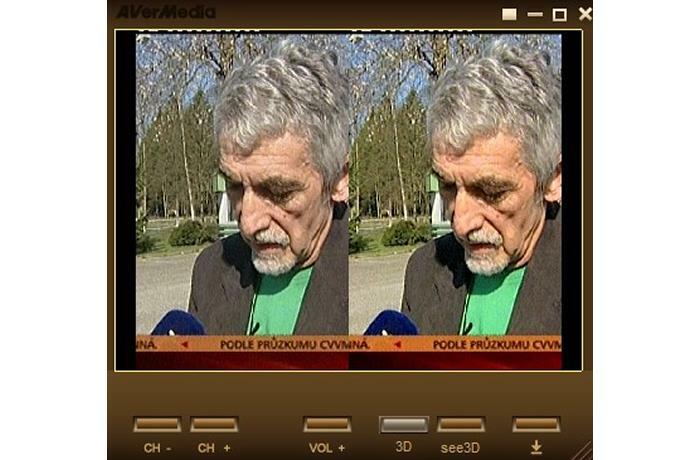 De-interlace with Smooth Edge Option gives you the stable and smooth video quality without overeating CPU resource.